Gordy’s Concrete Pumping Service provides unsurpassed concrete placing services throughout Wisconsin and Northern Illinois, as well as nationwide placing boom rentals. 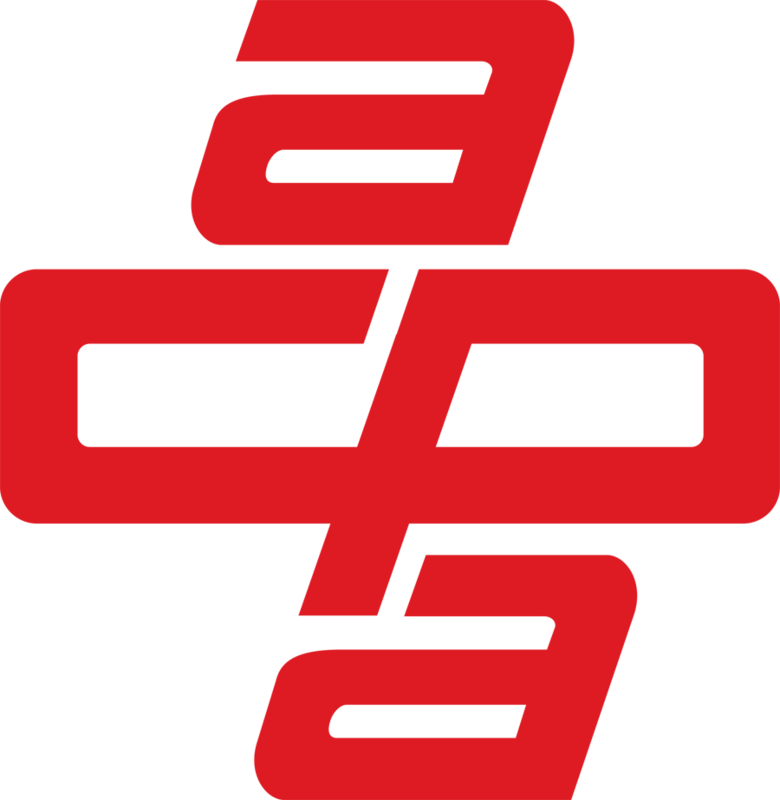 We provide our customers with current, state-of-the-art concrete placing equipment along with an ACPA Certified Operator. We provide outstanding service due to the desire to go above and beyond what our customers expect. All of our operators attend safety schools, seminars and job safety meetings. When requested, we conduct job site meetings on concrete pump safety for our customers and are in compliance with all DOT, OSHA and ACPA safety standards. Truck-Mounted Line Pumps make navigating congested job sites and busy streets a walk in the park.